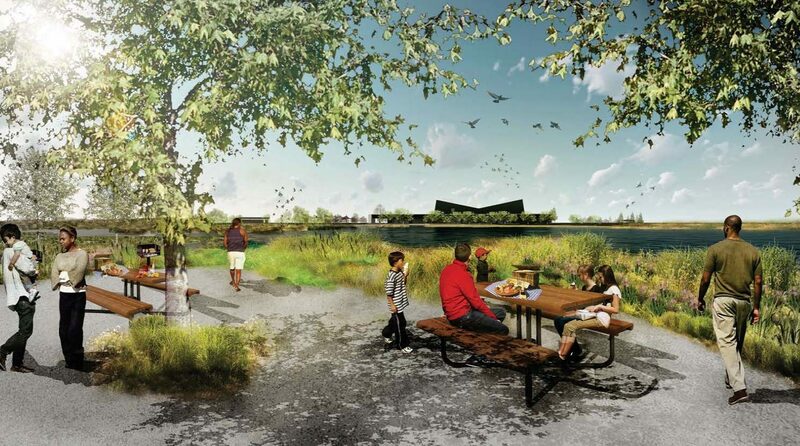 Magic Johnson Park is on the verge of a dramatic transformation, after the Board of Supervisors voted to kick off the first phase of a master plan that will add a host of new amenities to this 120-acre community oasis in Willowbrook. Construction will begin in January 2019. 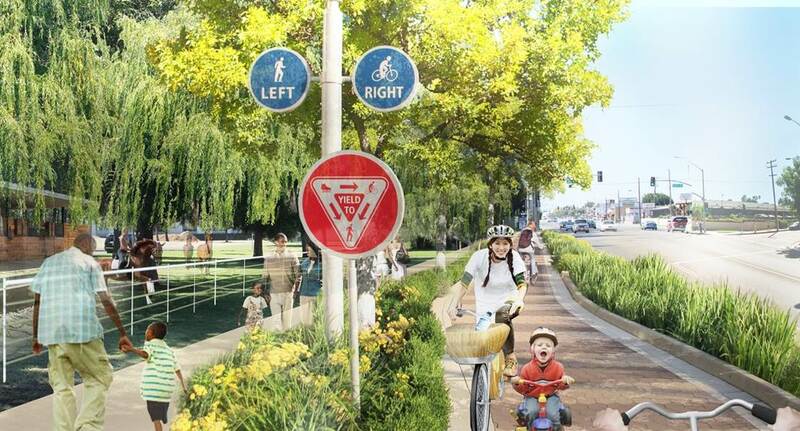 The Los Angeles County Department of Parks and Recreation led a comprehensive and community-driven process to prioritize new amenities for the park, and the master plan adopted in 2015 called for several features to be built over the next two decades. 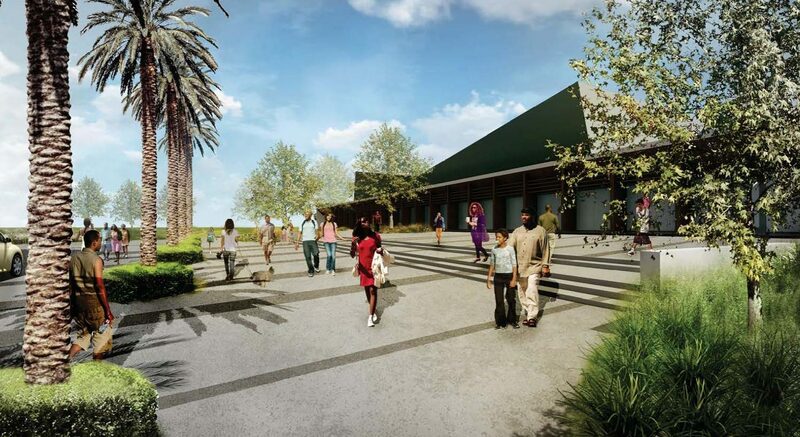 The $70-million first phase of the project called for building amenities that do not currently exist in South LA. This includes a 20,000-sq. ft. community events center to host conferences, weddings and other large gatherings. 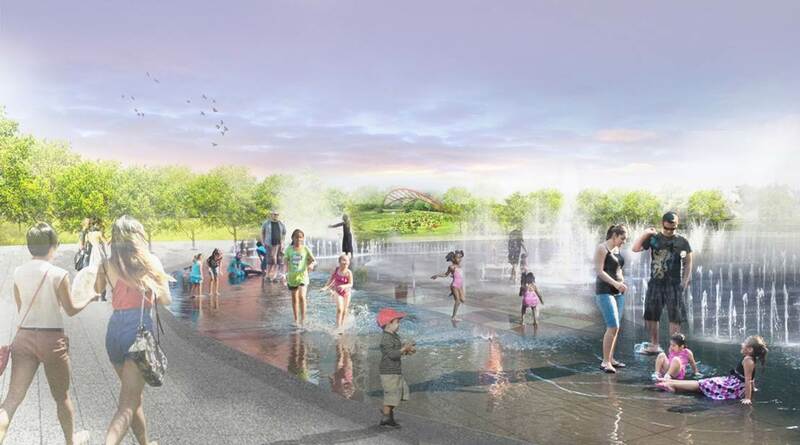 Improvements also include an outdoor wedding pavilion, a splash pad, children’s play areas, better security lighting, walking paths and parking lots. The first phase will be completed in 2020. 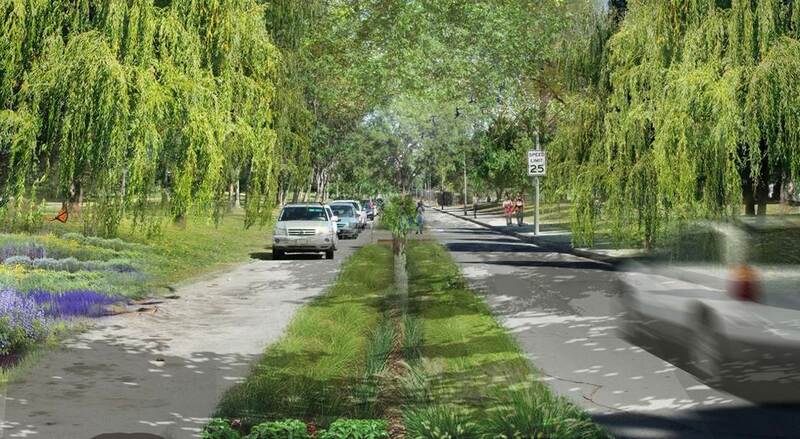 An innovative project that will address water conservation and water quality goals will also be constructed. Water will be diverted from nearby Compton Creek, cleaned, and then used to fill the lower lake and irrigate 30 acres of the park, creating a wetland experience for park goers. S.J. 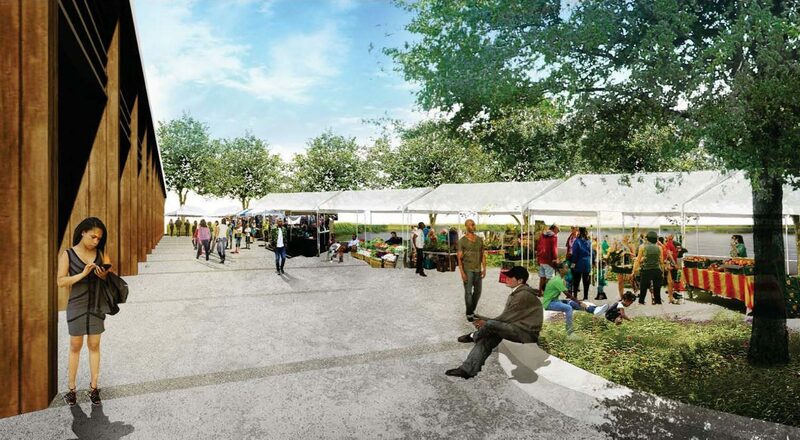 Amoroso Construction Company has been hired to build the project. As an added benefit to the community, 30 percent of all construction hours must be rendered by local residents living within 5 miles of the park, or those living in zip codes across Los Angeles County that have high poverty rates.